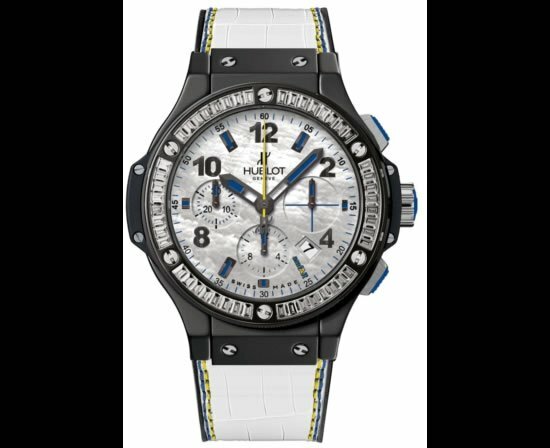 Hublot’s latest venture, Hublotista.com is sure to make owners of exclusive Hublot timepieces feel even more exclusive. 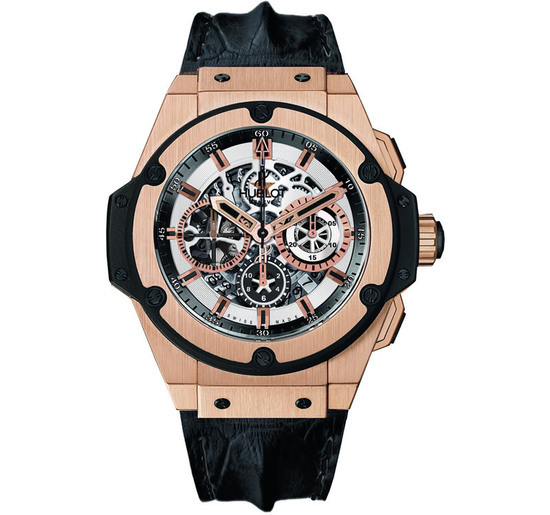 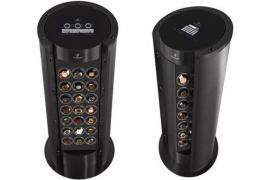 Besides being a club which offers an extensive range of services and privileged access to the brand for Hublot timepiece owners, Hublotista.com is also a system for protecting and authenticating watches. 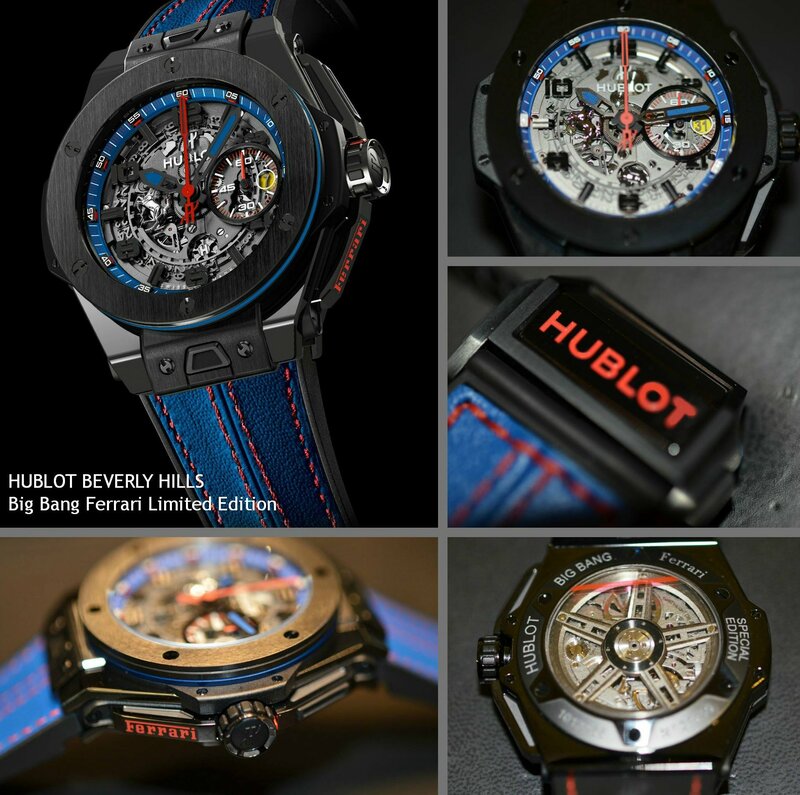 The first of its kind program in the watch making world, it is another milestone achievement for Hublot who first developed the unique new electronic identification system for its watches, using the “Hublotista” chip card and reader. 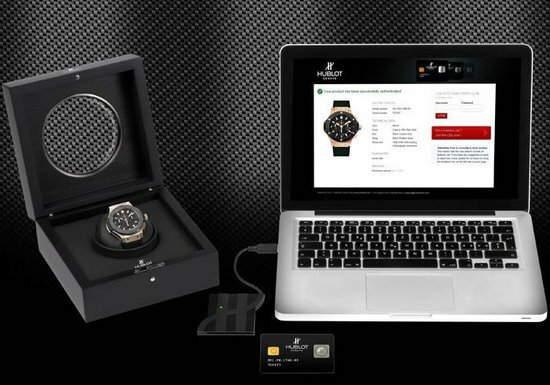 The Hublotista chip card and reader both provided in every watch box act as a passport for the watch. 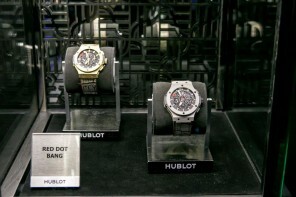 Using the device provided during purchase (reader and card), the owner of a Hublot watch can check its authenticity and serial number online, consult the instructions and also register at the same time on “Hublostista.com”, the club exclusively reserved for owners of Hublot watches. 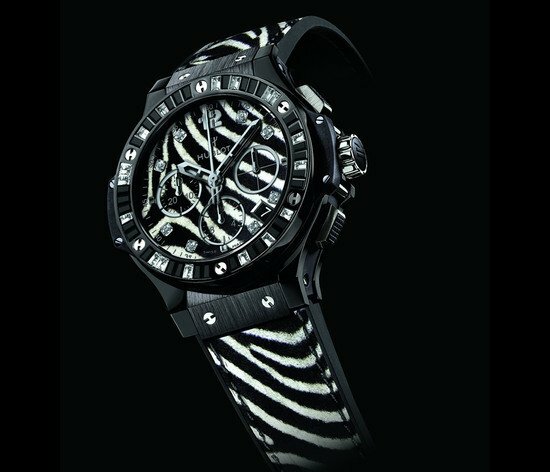 Once registered on Hublotista.com, the user’s identity is anonymous and they are allowed to assume any avatar in place of their name. 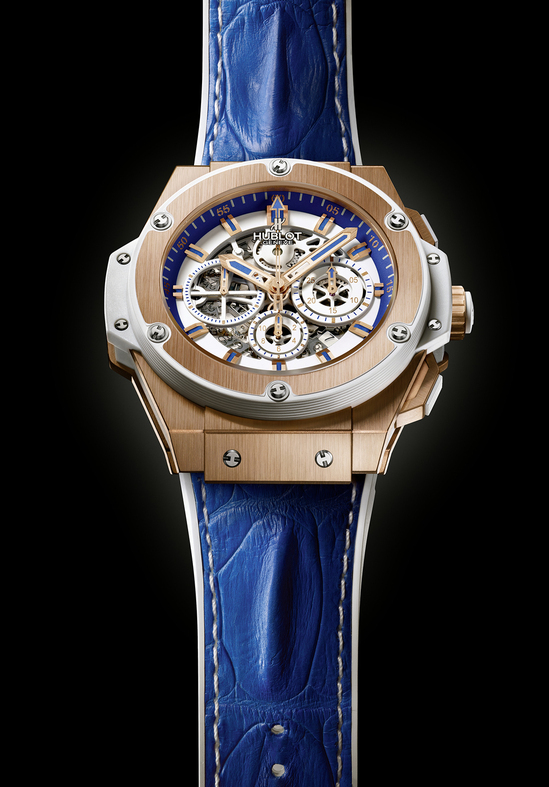 Connected to the watch’s international warranty system activated when it is purchased, Hublotista.com offers its exclusive members protected discussions, both private and shared, exclusive information, particulars of new features, invitations, exchanges of information and advice, privileged access to all aspects of the brand and its activities throughout the world. 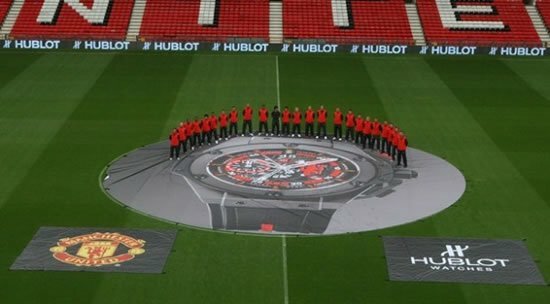 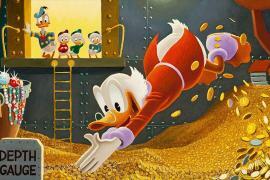 One can always expect Hublot to go that extra mile to make sure its customers feel special.